The close fit and proven blend of materials help prevent blisters. Perfectly positioned anatomical padded zones in the foot – for reliable shock absorption. 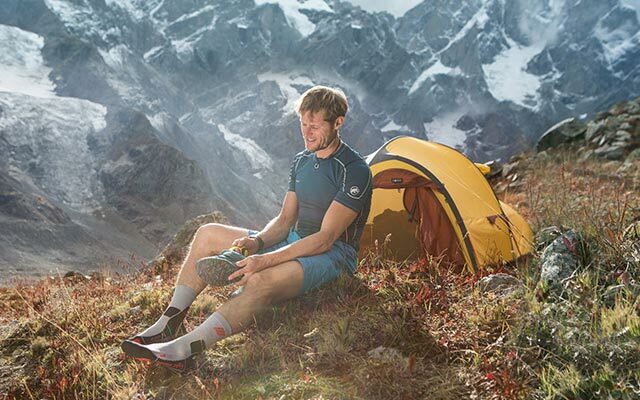 The Short Socks 3.0 keep your ankles and feet in top form and ready for any athletic challenge. medi compression stimulates your joints with a deep sensory effect to optimally stabilise your movements. The socks have a perfect anatomical fit with improved heat and moisture management so they feel great on your feet and protect you against blisters.